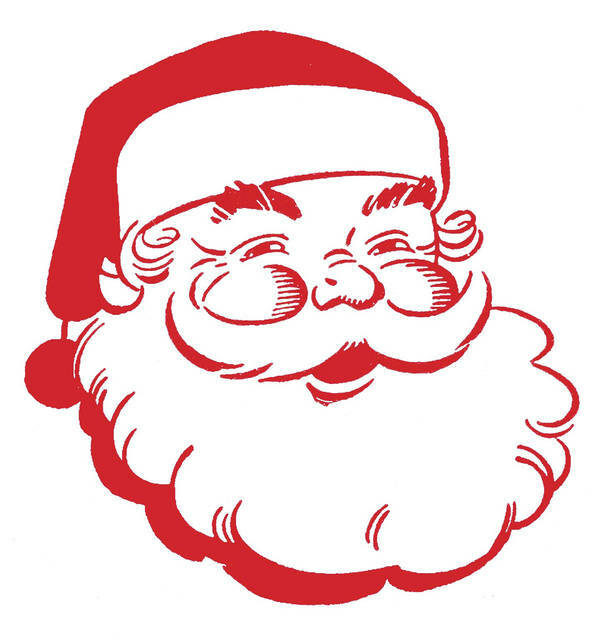 For the next three days, the Bloomingburg-Paint-Marion (BPM) Joint Fire District fire house will be transformed into “Santa Land,” a fundraising store sponsored by Hays Towing and Hays Tire & Auto. Fabin said this is not the first time they have held an event like this in Bloomingburg, though it has been a few years. Santa Land will only be available for this weekend and organizers welcome “kids of all ages” — this includes kids at heart, according to Fabin — to do their Christmas shopping at a reasonable price. Shopping will open beginning at 4 p.m. this evening and will last until 7 p.m. On Saturday, Santa Land will start at 10 a.m. and remain open throughout the day until 5 p.m. Finally, Sunday will close out the weekend of shopping from 11 a.m. to 3 p.m. New for this year’s event will be a visit from Santa Claus on both Saturday from 1 to 2:30 p.m. and Sunday from noon until 1 p.m.
Fabin thanked a multitude of people on Thursday, including volunteers for the event. The volunteers consist of mostly wives and family members of firefighters, with each offering their time this weekend to help. Additionally, she thanked the community for donating items for the shop and for supporting the event.